The same adventure but with some added perks to keep things feeling fresh! Do you enjoy Touhou? Are roguelike games something you fancy? Had experience playing Shiren the Wanderer? 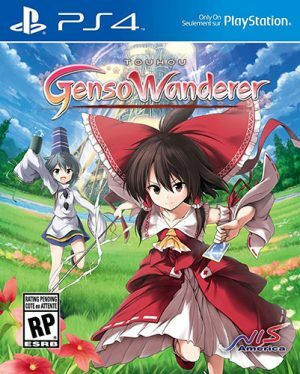 Then look no further than Touhou Gensou Wanderer Reloaded, as it’s essentially the same thing as the original Touhou Gensou Wanderer that released back in March of last year but this time, a lot more perks have been added to give players a more robust experience! 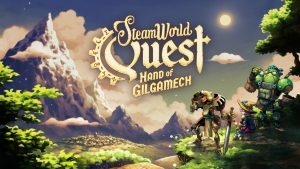 Things like extra dungeons, new monsters, added items that you can find during your journey, along with three added story plots provide the game with a lot more depth than the original. Anyone who’s dabbled with the original will surely find Reloaded to be a lot more satisfying since it picks up where you left off, and throws in more variety to keep all the action feeling fresh. Discover over 500 weapons and armor as you traverse through each level, and use them to your advantage to take out the enemy before they do! For anyone picking this up for the first time, this is a huge bonus as you’re getting all the DLC content included in one package so your adventure will feel totally brand new. For those like us who’ve played the original, it’s a nice little added bonus to get us back into the action. 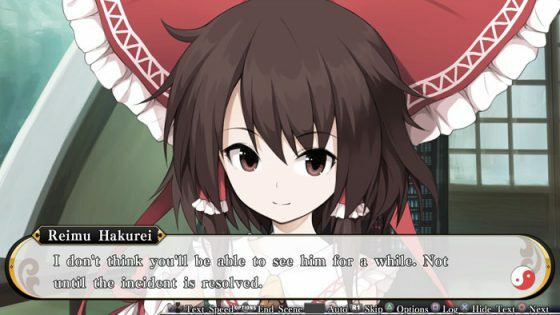 In Touhou Gensou Wanderer Reloaded, it’s all about being resourceful as items can be scarce at times and put you at a disadvantage if you’re not well equipped. 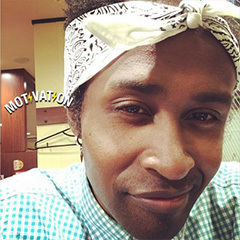 The newer enemies can quite frequently surprise you and make matters more threatening, and so being on alert is imperative to your overall success when climbing to the top. As mentioned earlier, Touhou Gensou Wanderer Reloaded is pretty much the exact same game as the original, but with more perks to liven things up. 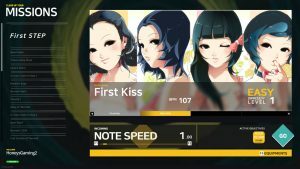 There’s a handful of things to learn such as Nitori’s Nito Fusion, which now comes with a couple new functions for players to take advantage of. These new functions are Dismantle, Appraise, and Meld and they implement an entirely new element to the depth that the game already incorporates. 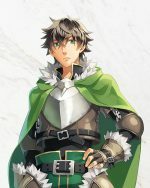 The more floors you ascend in the game, the more challenging everything starts to become, as you’ll need to come up with a clever strategy to stave off enemies, keep your equipment strong, and making sure your new friends don’t fall prey to any traps along the way. 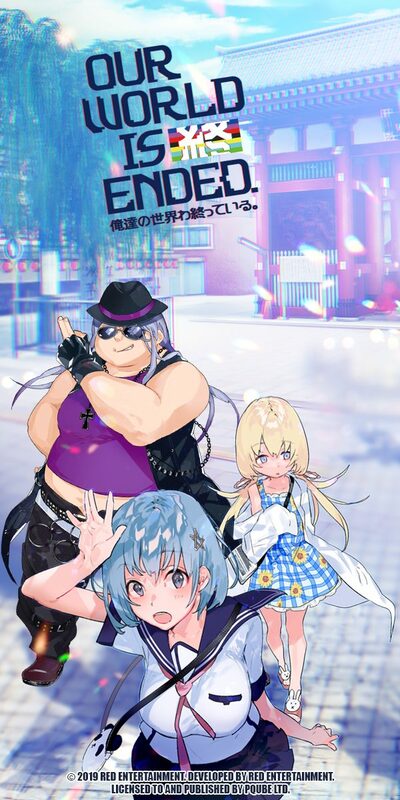 Speaking of new friends, in Touhou Gensou Wanderer Reloaded you’re introduced to three new faces that will help assist you on your journey. 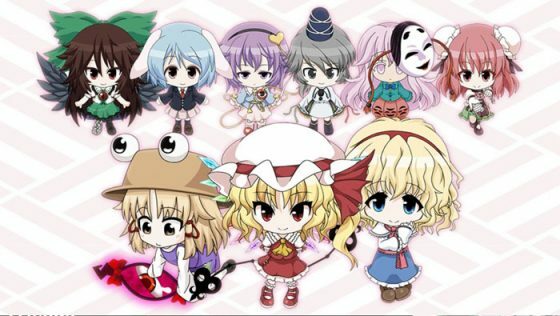 They are: Suwako Moriya, the Amphibian God, Flandre Scarlet, the Little Vampire, and Alice Margatroid, the Seven-Colored Puppeteer. All come equipped with their own respective attacks and techniques so it’ll be up to you to make sure they’re optimized to benefit you in the long run. You star as Reimu, the maiden of Hakurei Shrine, who’s on a personal mission to uncover the truth behind the Gensokyo incident and must rely on characters throughout the game to guide you along the way. You start off in the stormy Human Village, but then she finds herself in Kourindo and is confronted by Rinnosuke, who holds the golden sphere in his hand. Curious about the golden sphere, Reimu tries to take hold of it but Rinnosuke prevents her from doing so. However, when Reimu’s finger touched the sphere everything changed, as a glow of light dispersed across the room and now, the Rinnosuke she once knew is now filled with darkness. 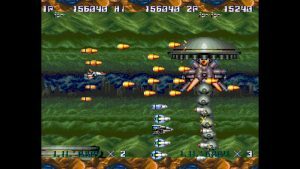 Nothing much has changed on the visual level of the game which is a positive, since a lot of the concentration was placed more on added gameplay than trying to spruce up the look. The game runs at a smooth 60FPS while all of the special effects, character animations and presentation look very clean. In Touhou Gensou Wanderer Reloaded, you traverse through each floor strategically trying to gather as many special items as possible, but also try to avoid battles whenever possible. This is because there are times when battles really aren’t that imperative and being able to return back to town to restock your inventory is really important. The new added stories add a lot more humor and playfulness to the game’s overall depth, which is great because it really makes everything feel like a brand new title. 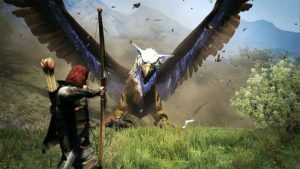 Much of the gameplay mechanics have remained intact, with added improvements made to ensure that players have the option to be a lot more creative in their endeavors. The newer enemies you encounter in the dungeons are a little more intimidating than the ones you normally deal with, but with the right technique and approach along with the assistance from your friends, getting past each level isn’t too bad. As you hit level 20 or higher, every decision you make becomes critical since once you die, that’s all of your hard work gone down the drain. 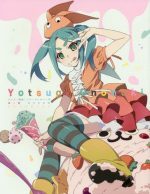 Making sure you have a large inventory of red bean buns and green tea is the main focus, while throwing away unnecessary items will be common practice. 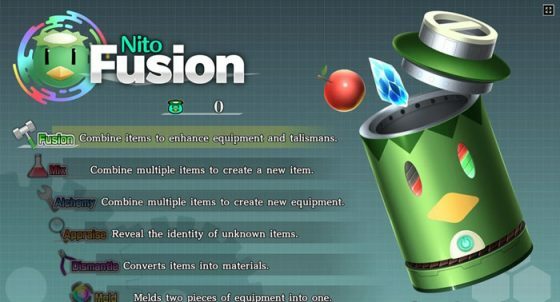 You never want to run around with a bag full of junk because along the way you’ll run into rare items that you can upgrade via the Nito Fusion, so staying clear of lackluster items will lighten the load mentally and of course in game. Fusing weapons will become more of a necessity long term than just a bonus because, enemies will at times surprise you with extremely powerful magic spells that take off a massive chunk of health and you’ll need to exterminate them quickly before other enemies start to smell the scent of your draining health bar. Making sure to team up with the right friend will certainly be something to consider since as we mentioned earlier, each comes with their own unique moveset that will come in handy when that tough moment arrives. Be mindful, however, as you don’t want to become too overzealous and rely too heavily on them, so making sure to maintain a high level of your own is going to score you bigger points but also keep you out of harm's way for a little longer. You can delegate tasks to your teammates such as targeting enemies as they approach, playing the more passive role by simply following you, investigating more of the dungeon on their own, or placing them on standby in the location you’re currently situated in. Most of the time you’d be wanting their assistance since it allows each character to level up their weaponry and armor as well. One area that we would’ve liked to see added into Touhou Gensou Wanderer Reloaded is an online feature. This is something we brought up in the last review and considering this is pretty much an upgraded version, it would’ve been a wonderful addition to have online capabilities implemented. It could be interesting to play this game via online co-op or at least integrate some form of high score rank to see how other players have progressed. 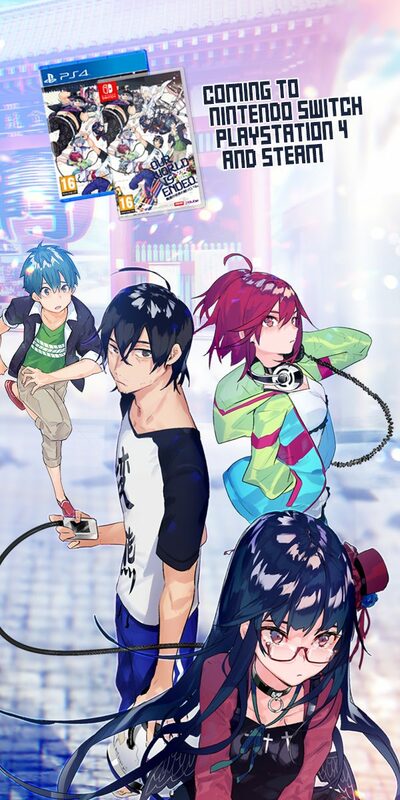 It’s not the be-all-end-all by any means as Gensou Wanderer Reloaded is still a blast to play with all of its newly added content, but it sure would’ve added an extra element of fun in the long run. Throwing in all the DLC into one package is a total plus. Improvements to the Nito Fusion system were a treat and added more depth to creation. Making new friends is always nice. All the brand new stories that are entwined with the main story add in more gameplay hours! The game pretty much feels the same outside of said additions. No online feature is a bit of a disappointment. 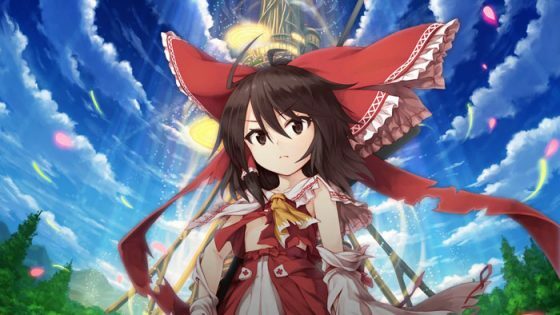 Touhou Gensou Wanderer Reloaded is nevertheless a very fun game, albeit lacking in the online feature, which will give both returning players and new players a fresh new experience to enjoy. We hope you found this review to be insightful and makes your purchase decision that much easier. Be sure to stay up to date with Honey’s Gaming by following us on Twitter, where we always post the latest news straight from Japan! Be sure to of course follow us on our official Discord channel and join the awesome community! 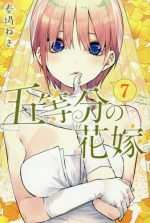 You must defeat the evil Rinnosuke to stand a chance. Do you enjoy Touhou? Are roguelike games something you fancy? Had experience playing Shiren the Wanderer? 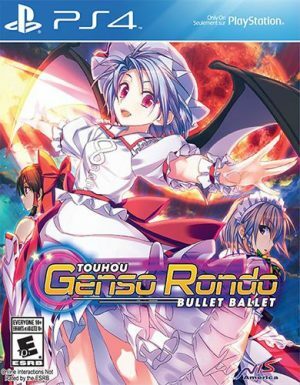 Then look no further than Touhou Gensou Wanderer, as it’s essentially the same thing as Shiren the Wanderer but this time, it’s all dressed up in Touhou fashion for those who fancy that genre. NIS America brought this game to the west and we’re quite glad they did because roguelike games are extremely fun and when you tie in the very lighthearted and often times quirky humor found throughout the narrative, you get a nice experience. Anyone who’s dabbled with roguelike games will know that in order to make your way to the top, you’ll have to be resourceful as items can be scarce at times, and enemies can quite frequently surprise you and make matters more threatening. Touhou Gensou Wanderer plays very similarly if not the exact same as Shiren the Wanderer albeit cosmetic changes to characters and stage layouts within the game but still comes with a lot of excitement as you progress through each floor towards the main boss. 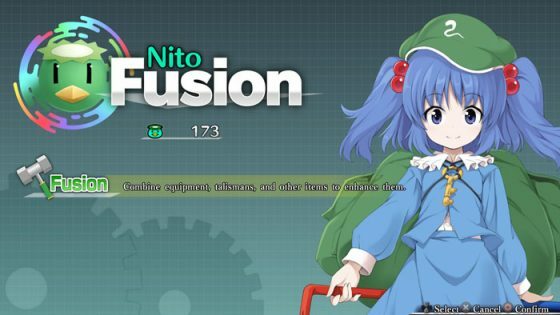 There’s a handful of things to learn such as Nitori’s Nito Fusion, which allows you to mix items together to create even more powerful ones, along with being able to fuse together weapons and armor using points you accumulate through playing. The more floors you ascend in the game the more challenging the game becomes, as enemies become a lot stronger and will find ways to trap you and dispose of you. You star as Reimu, the maiden of Hakurei Shrine, who’s on a personal mission to uncover the truth behind the Gensokyo incident and must rely on characters throughout the game to guide you along the way. You start off in the stormy Human Village but then she finds herself in Kourindo and is confronted by Rinnosuke, who holds the golden sphere in his hand. Curious about the golden sphere, Reimu tries to take hold of it but Rinnosuke prevents her from doing so. However when Reimu’s finger touched the sphere everything changed, as a glow of light dispersed across the room and now, the Rinnosuke she once knew is now filled with darkness. 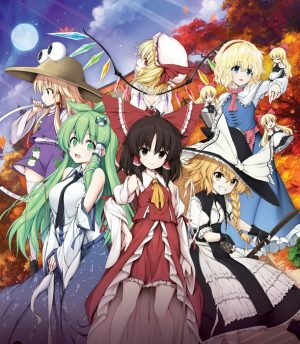 Touhou Gensou Wanderer is a single player game that comes with its limitations in terms of options but makes up for that with its very fun and challenging approach. 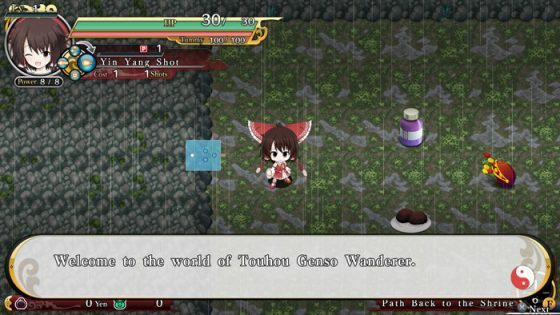 As we stated before, Touhou Gensou Wanderer plays and feels a lot like Shiren the Wanderer but with the obvious character and stage changes to avoid copyright. By no means is that a bad thing because taking inspiration from one of the most celebrated roguelike titles out there should be seen as a compliment and not as anything else. You traverse through each floor strategically trying to avoid as many battles as possible, because there are times when battles really aren’t necessary and you honestly want to reach the main town to refresh your inventory. 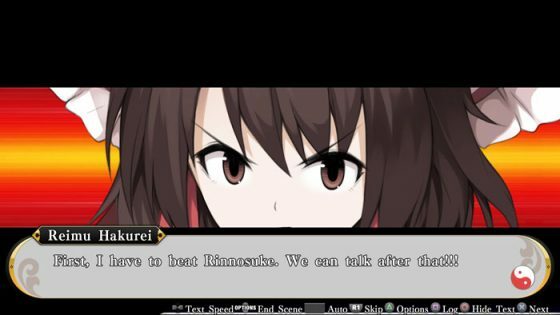 Along the way, you’ll encounter some humorous narrative between Reimu and other characters, which adds a breath of fresh air to an often times irritating climb to the top. 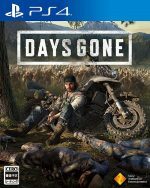 Now we don’t mean irritating as in pesky controls or performance issues, because this game runs smoothly and looks great, but rather as you hit level 20 or higher every decision you make is imperative to your survival. You’ll be constantly keeping track of your movements and strategically swiping your sword in place to bring enemies closer to avoid being bombarded while making sure your red bean buns and green tea is fully stocked. As we mentioned earlier fusing weapons will become more of a necessity long term than just a bonus because, enemies will at times surprise you with extremely powerful magic spells that take off a massive chunk of health and you’ll need to exterminate them quickly before other enemies start to smell the scent of your draining health bar. 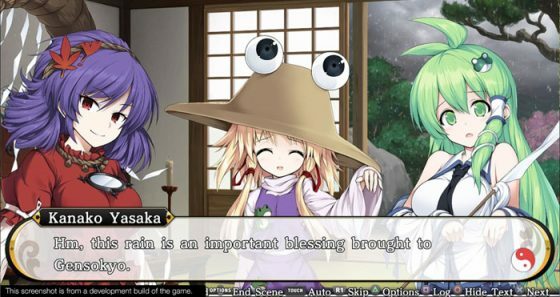 Fortunately, you’re teamed up with Futo, a sage who’s on a personal journey to uncover the truth behind Gensokyo’s incident, and comes with some powerful spells as well to assist you along the way. 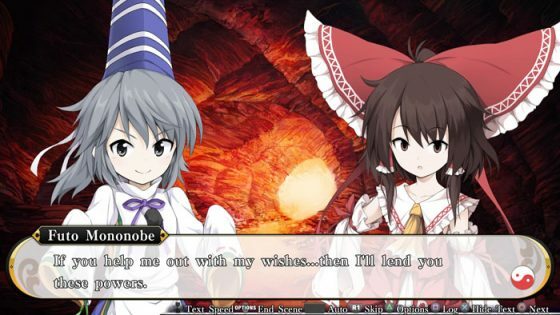 You can change who you’d like to travel with, so if you favor a certain Touhou girl then the option to do is there! You can delegate tasks to Futo such as targeting enemies as they approach, playing the more passive role by simply following you, investigating more of the dungeon on her own, or placing her on standby in the location you’re currently situated in. Most of the time you’d be wanting her assistance since it allows Futo to level up her weaponry and armor as well, but comes in handy especially when surrounded by enemies. 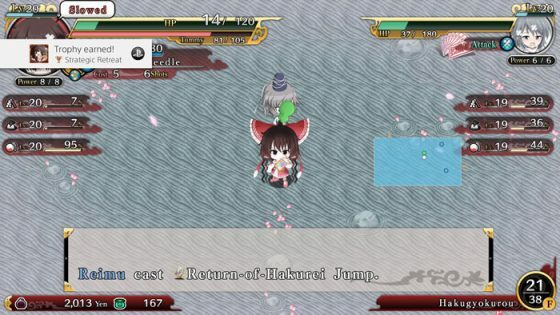 Reimu can pick up various talismans such as the impede talisman that can slow down enemy movements, or if you want to strategically save all of your powerful items and restart fresh with everything intact you could use the Return-of-Hakurei Jump seal to go back to base. These seals, however, are always random, and so you’re never guaranteed to find the exact one you need, therefore purchasing what’s known as Preserve Gap’s are vital to your longevity. We’ll be honest, some of the talismans in the game are kind of useless and so most of your time will be desperately searching for seals since they not only can deal massive damage to enemies on the entire stage, but they come in handy when removing status effects on your characters. 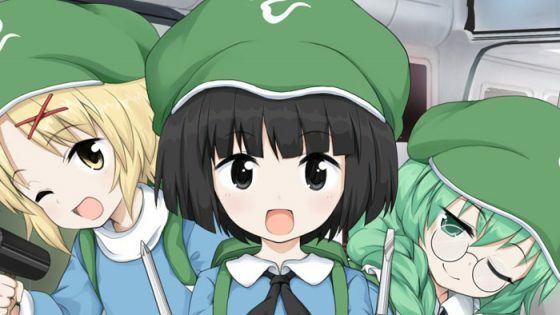 Much like your survival horror games, Touhou Gensou Wanderer encourages you to manage your inventory and let go of things that simply take up space. This becomes another strategy in itself because while some items may not seem useful at the moment, you’ll soon come to regret throwing it away when you encounter a gang of yokai who desire to kill you as soon as possible. Paying very close attention to what you need and don’t need at the right time are crucial to your overall success, and making sure to not be negligent with your items is paramount. You don’t want to overuse your seals or even your green tea in one floor because then the next floor may not grant you the same results since everything is sporadic. Fortunately, if you feel like things are starting to overwhelm you, choosing to suspend your game is warranted and so you can take a step back to think about the next plan of action. 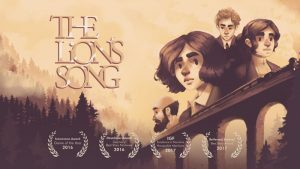 The game is not overly difficult by any means, but much like any roguelike game out there it serves up enough of a challenge that will test your wits and see just how organized you are. One major thing that’s missing from Touhou Gensou Wanderer and perhaps why it feels so limiting is an online feature. We would’ve loved to play this game co-op or at least incorporate some form of high score rank to see how other players have progressed. It’s not the be all end all by any means as Gensou Wanderer is still a blast to play, but it sure would’ve added an extra element of fun in the long run. There are only 3 options available which are New Game, Continue and Cross Save, with the latter not even being used so it felt like a waste in the end. We do love the overall design of the game because it all feels clean and refreshing, without dampening anything else. The Nito Fusion system was great to tinker with and we could create some very powerful tools to kill off the enemy a lot faster, while the vast array of seals to use in battle are useful and can come in handy when reviving Futo. Sadly you can’t physically control Futo in cases where Reimu dies, so you have to start from scratch once that happens. Kind of unfortunate and a little bothersome especially when you’re so close to the top floors, but honestly it wouldn’t be a roguelike if it were so easy to do so. So while there’s room to bicker about such issues, it doesn’t honestly take away from anything so we encourage you to really test your roguelike skills in this one! 38 Floors to climb, all with random and often challenging battles. Organized inventory window, simple interface. Great character and level design. Lacking online features hurts its replayability. Barebone in terms of options. 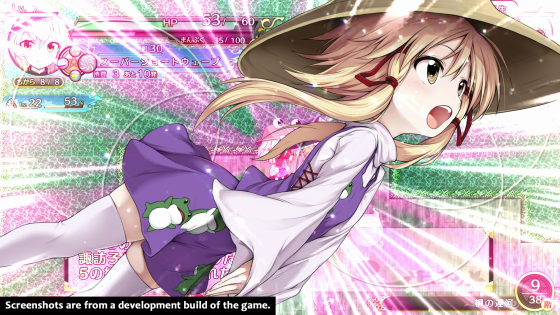 Aside from its lack of online features and barebone options, Touhou Gensou Wanderer still provides that quintessential roguelike experience with some added humor taking all the tension off at times. You’ll be scurrying around strategically to collect items while doing your best to avoid pandemonium rooms which can really be deadly if you’re lacking in spells or weapon strength. That’s the fun of Gensou Wanderer, you’ll always be experiencing something new on each floor and nothing is ever the same since RNG always places enemy spawns in different locations to keep you guessing. Once you’ve dived into Touhou Gensou Wanderer let us know what you think in the comments section below when it drops March 21st in the US and the 24th in EU. Be sure to also share our reviews on social media to help promote the Honey’s community!